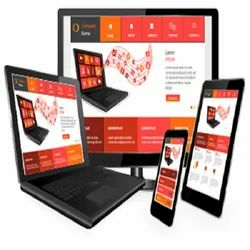 build dynamic and robust website applications. Be it your corporate website or your Intranet app, cloud-based or on premise, we provide a range of options so that you can pick the best possible match for your business needs. Web application development will typically have a short development life-cycle lead by a smalldevelopment team. Front-end development for web applications is accomplished through client-side programming. Client refers to a computer application such as a web browser. 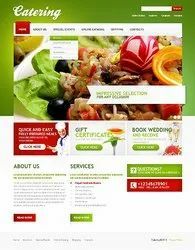 Launch Your Website Redesign. 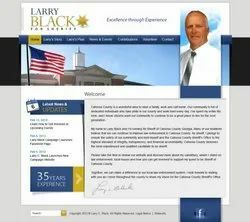 Analyze the “old” website. Identify your priorities. Define and update the website's target audience. Find out what is working on the currentwebsite. Create a list of desired design changes. Define the new goals. Start building the website redesign plan. Ice cream parlors (or parlours) is a place that sell ice cream, gelato, sorbet, and frozen yogurt to consumers. ... It is customary for ice cream parlors to offer a number of flavors and items. Parlors often serve ice cream and other frozen desserts in cones or in dishes, to be eaten with a spoon. An online pharmacy, Internet pharmacy, or mail-order pharmacyis a pharmacy that operates over the Internet and sends the orders to customers through the mail or shipping companies. Conventional Apartments. Our property management services are designed to add value to our clients and create safe, enjoyable communities for our residents. We work with properties of all sizes and locations, managing everything from maintenance requests to accounting and rental contracts—depending on your needs. 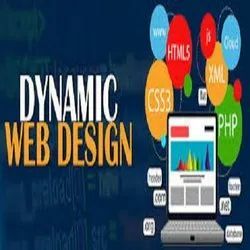 A dynamic website is a site that contains dynamicpages such as templates, contents, scripts etc. 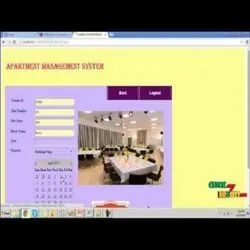 In a nutshell, the dynamic website displays various content types every time it is browsed. 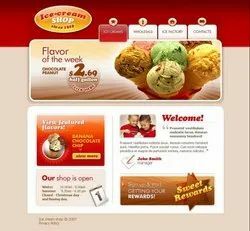 The web page can be changed with the reader that opens the page, character of consumer interplay, or day time. Bootstrap is a front-end framework that is developed to support creating dynamic websites and web applications. ... Bootstrap consists of HTML and CSS-baseddesign templates for various interface components and is aimed to ease web development. By updating the CSS, you can adapt to modern trends quickly. 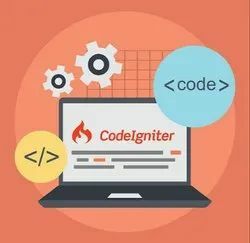 Codelgniter is a remarkable open PHP framework that empowers the programmers to create robust and scalable applications. 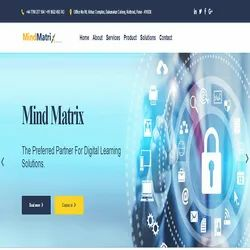 Its highly functional libraries enable to write the code from the scratch, which makes the project development process even more dynamic and swift. Web Development. 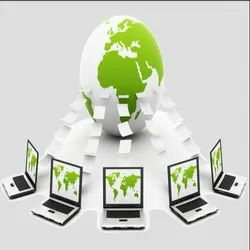 Web development refers to building, creating, and an maintaining websites. It includes aspects such as web design, web publishing,web programming, and database management. While the terms "web developer" and "web designer" are often used synonymously, they do not mean the same thing. To make an amazing web developer portfolio is not easy, and here are top 12 ... as a new developer is to make a personal web developer portfolio that helps to ... it seems that it's not enough to accurately describe his design features. ... and large companies in order to create influential electronic products. A Web development process is a documented outline of the steps needed to be taken from start to finish in order to complete a typical Web design project. It divides and categorizes the work and then breaks these high-level sections into tasks and resources that can be used as a road map for each project. Regardless of your industry or the size of your company, a website maintenanceplan is key to the ongoing success of your website. 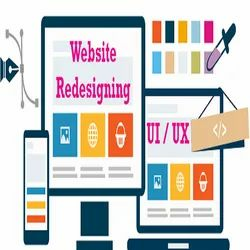 In order to attract and retain customers, maintain search engine rankings, and provide information about your products and services to the public, your company needs website maintenance. 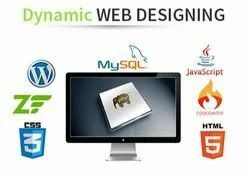 Looking for “Web Application Design”?